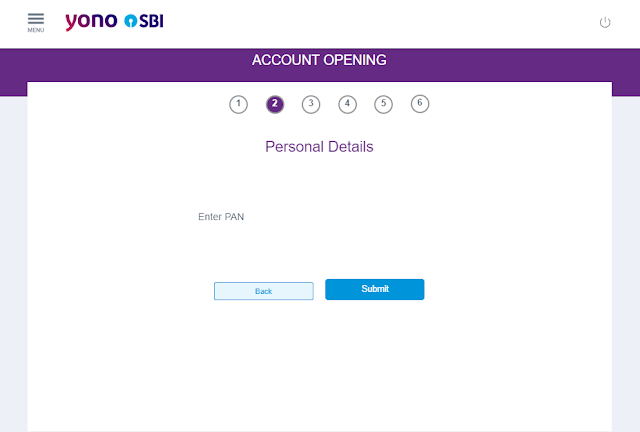 If you are a person who wants to create or open a saving bank account online in State Bank Of India then You are in the right place, Now I’m going to show you SBI Online Account Opening with YONO by SBI. In this process, all documentation is paperless, except that you have to visit the nearest SBI branch and update your KYC biometric with the bank account for once, thereafter your account will be created and you can access your bank account online with Net Banking, State Bank Anywhere Android app and make your transaction online. 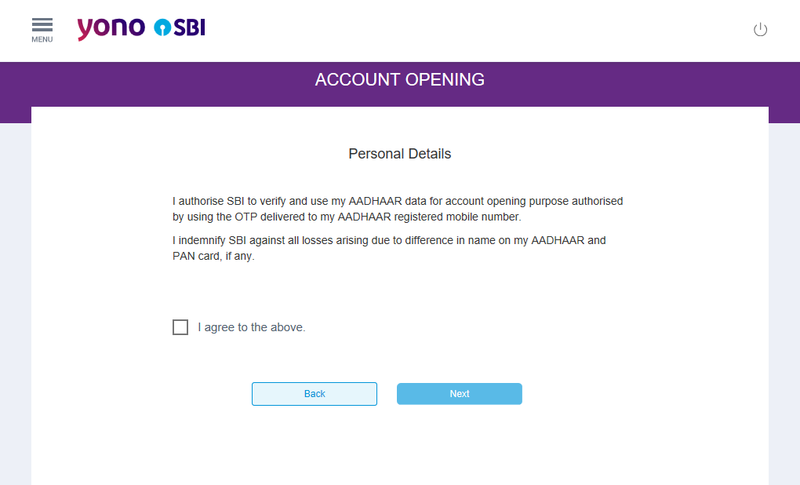 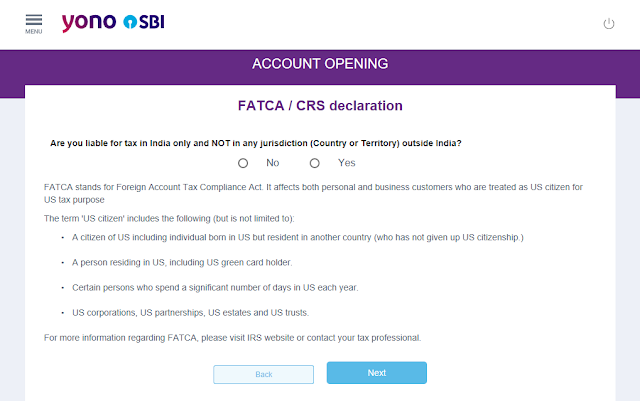 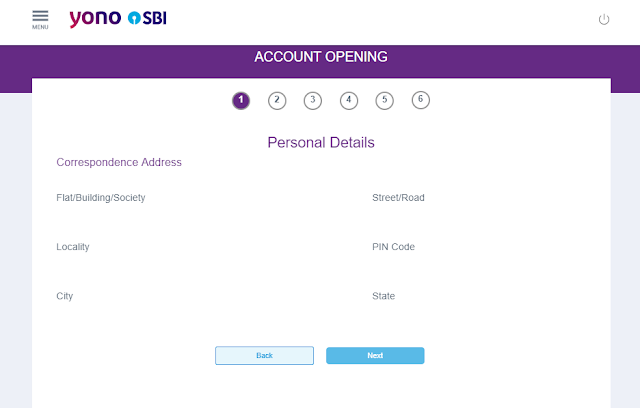 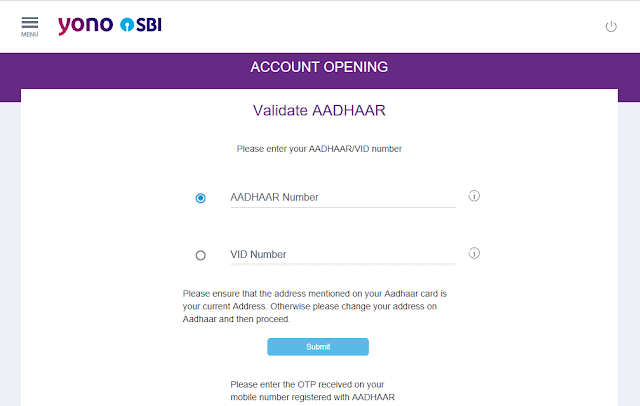 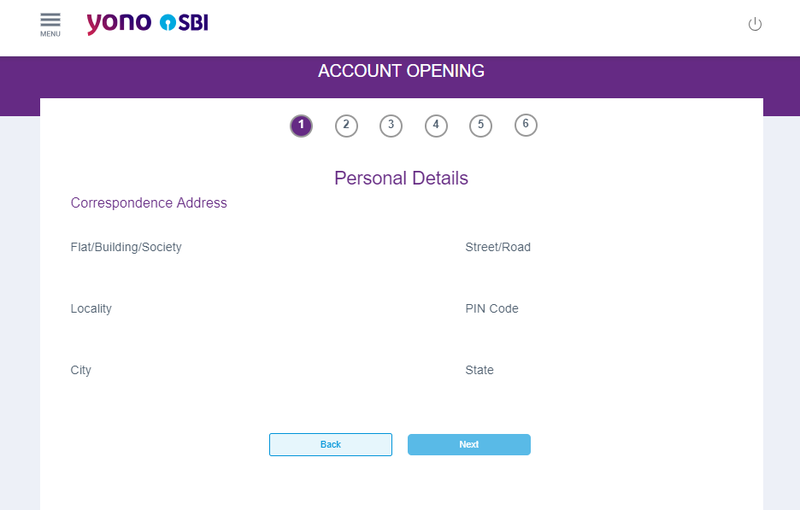 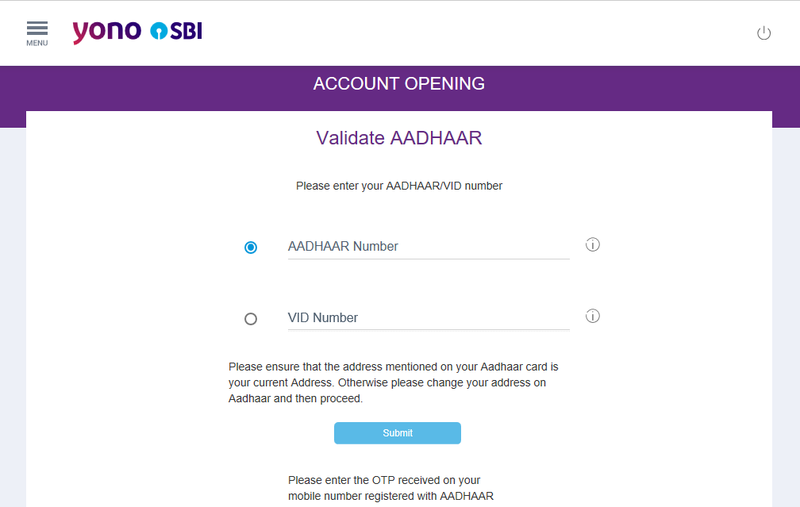 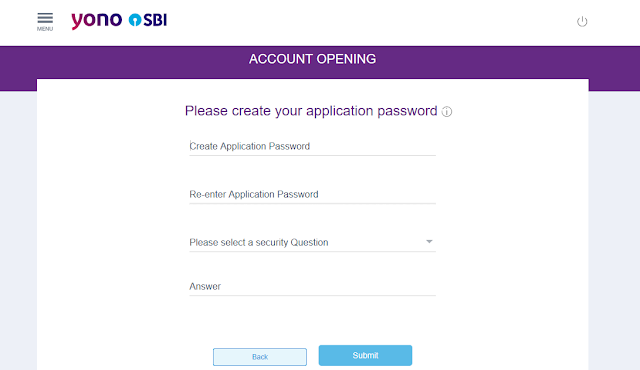 Step 1: Click on Open a Digital Account and a New window will be popped out containing two type of SBI online account Opening methods 1.Digital Saving Account: In which there no paperwork and form filling, it is completely paperless, but you have to visit the nearest SBI Branch for updating KYC for your account and this account has the full benefit which a Saving Bank Account should Have, and 2. 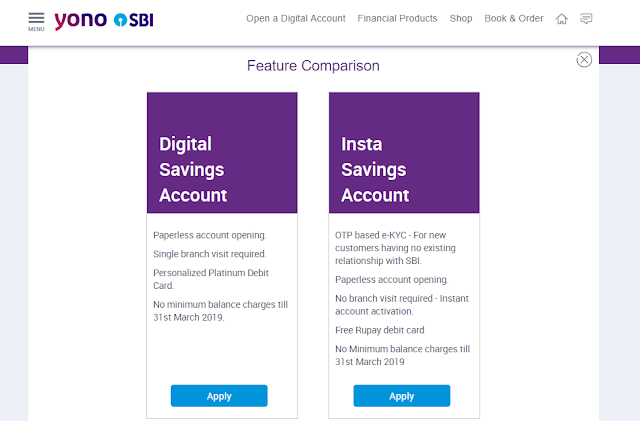 Insta Saving Account: This account opening procedure is also paperless, No Branch visit, but it doesn’t have all benefit which a normal SB account has in which it only offers Rupay Card and Limited Transaction. 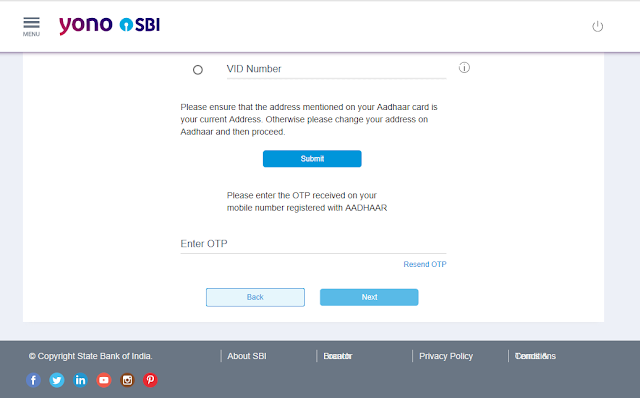 I personally suggest you guys to click on 1. 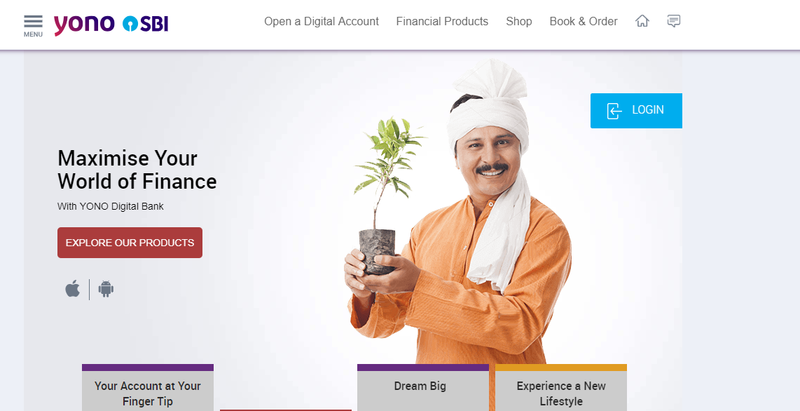 Digital Saving Account, Because of More Benefits, if you want open SB account from home without any branch visit click on 2. 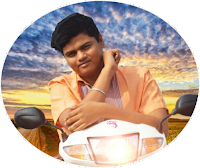 Insta Saving Account. Step 9: Kindly Fill out your personal details and click on below checkbox if your correspondence address is different from the one on Your Aadhar Card, in my case the correspondence address is different from One on Aadhar so, I do fill the checkbox below. 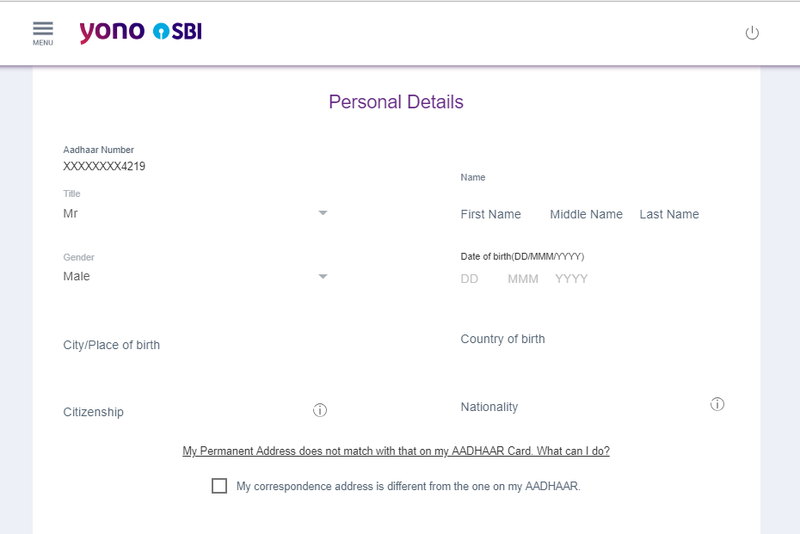 Step 13: After uploading your photographs, then select your Educational qualification, Marital status, Mother’s Name, Father’s Name, Anual Income, Occupation, and your Caste. Step 16: Then you will receive last and final OTP on your Mobile Phone, in which you have to enter the same to verify your phone number. Step 17: Entering OTP is the last step of the SBI Online Account Opening and then you have to just set your ATM Debit Card Pin for the first time and provide the name which will be visible on your ATM Card, in which your ATM Card will arrive at your home after 15 days from the opening date of your Account. 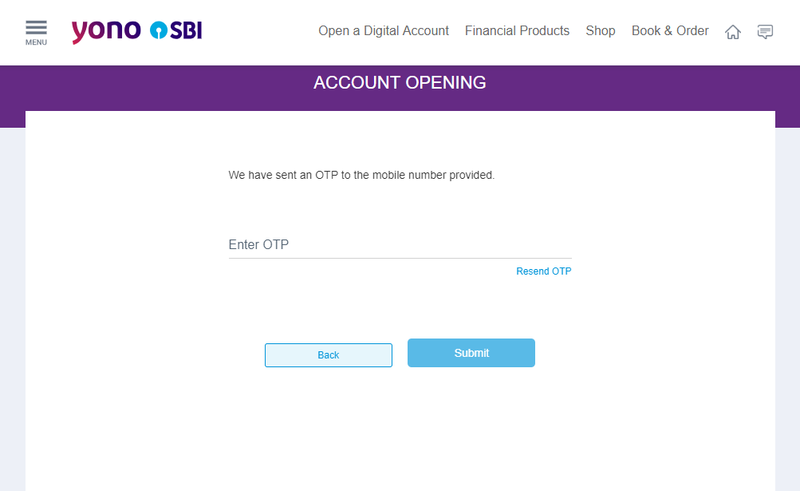 As soon as you verify the last OTP you will receive a Username and Password your SBI net Banking In future. All this process seems to be hard and confusing, but you have to do this process step by step that you guys don’t have any doubts about SBI Online Account Opening with Yono by SBI. 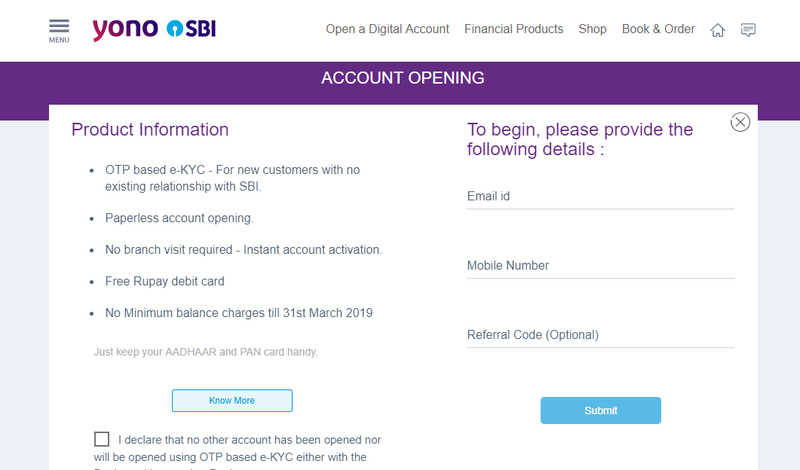 After doing all online process still, your account is not opened, because have to update your KYC biometrics with the Bank for Once and then your account will be opened and ATM Card will be posted to your current address after 2 weeks. I hope this article helps you guys to open SBI online Account with Yono by SBI, still if you have any doubts feel free to comment below I’ll reply you.